UCCS is home to a diverse cultural environment that cultivates growth among its students. This is exactly why graduate student, Kornel Szabo, chose to leave his home country of Hungary to continue his education here. “They [people where he is from] aren’t as open as I am to things in international markets and the world,” said Szabo. Szabo likes the way American schools engage with all kinds of ideas. He prefers an educational environment that will give him unlimited room to explore and research the things that will help him expand his knowledge, and eventually set him ahead in the job market. International Affairs at UCCS reports that as of 2017, the school has 243 total international students from 46 different countries. They have also noted that international students contribute 250 million dollars to the Colorado economy. These statistics confirm that UCCS appeals to international students. Just as Szabo is not alone in his choice to pursue education outside of his native country, many international students are not alone in their majors. According to International Affairs, 116 of these students belong to the College of Engineering and Applied Sciences, but there is also a large portion that pursue business degrees. Most choose majors in science, technology, engineering and mathematics. Dr. Mandy Hansen, Director of International Affairs, provided some insight on why these majors tend to be so popular with international students. She explained that it is most likely because it is a large investment to move to another country for school. This motivates the students to pursue degrees known for career mobility. She also pointed out that the College of Engineering and Applied Sciences has a program that pulls students from Spain called The Balsells Mobility Program. This program attracts students from the Catalonia region with a three month research internship in an area of their choice: computer engineering, computer science, electrical engineering or mechanical engineering. The reasons students choose UCCS in particular vary. 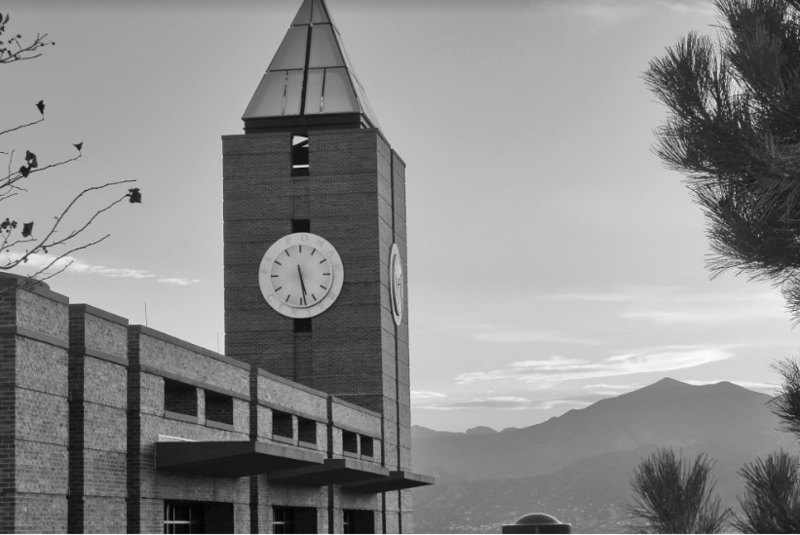 Students come here for family ties, friends and other human connections; but UCCS also has a lot of specific qualities that draw in students from around the world. The location of UCCS is also very appealing to international students. Colorado Springs has a reputation for being a safe city. This is bolstered by Colorado’s beautiful scenery and wide open spaces. Even with all of the attractive qualities this school has, it can be difficult for students to make such a drastic relocation. Because of this, UCCS has some sophisticated programs to help students make the transition. One of these is the Intensive English Program through International Affairs. This program is anything but one dimensional. Not only does it help students learn English, but it also teaches valuable skills for adapting to culture and daily life in America. Another one of these programs is the “buddy program,” which pairs international students with locals to help them integrate into the culture of the school. The pairs attend events together and hang out in their spare time. Megan Chaw is an international student who came here from Hong Kong, and is now involved in this program. All of these factors combine to provide international students with an amazing opportunity that benefits the campus at large. With factors like these, it is no surprise that international students choose UCCS.